Approx. 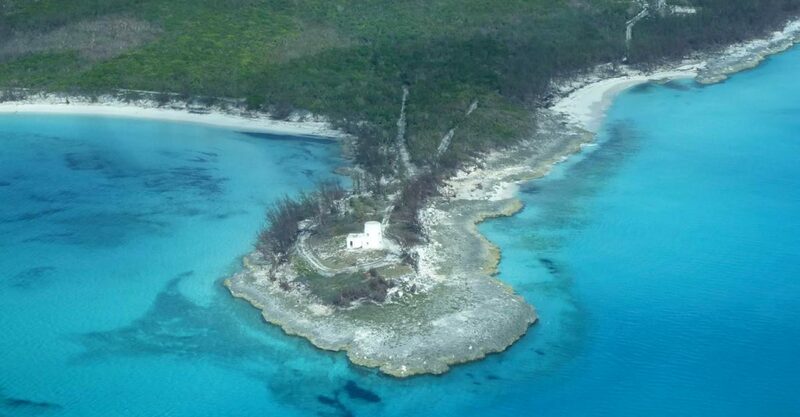 711 acre private island for sale in The Bahamas located in the Berry Islands – rare substantial private island development opportunity. 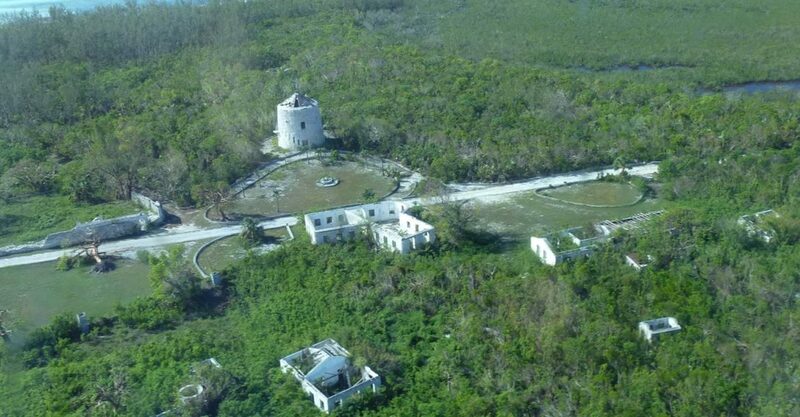 This large private island for sale in The Bahamas represents a rare opportunity to acquire a private islands development opportunity with huge potential and fascinating history. 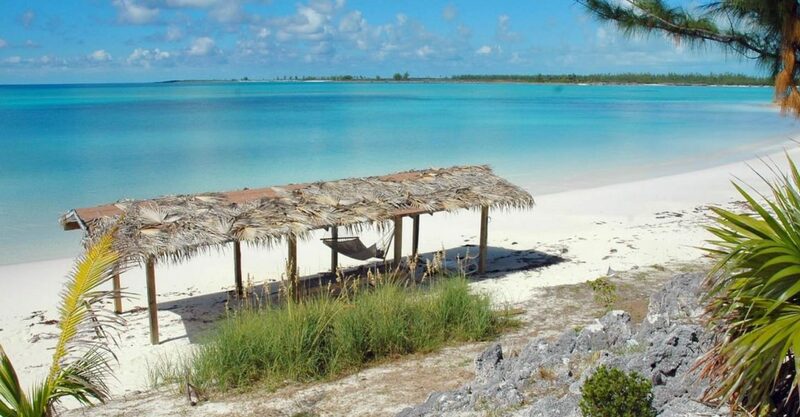 The island is located in the Berry Islands of The Bahamas which offers some of the region’s best waters for boating and fishing grounds just 30 miles from Florida. The offering includes approximately 570 to 711 acres (total acreage to be conveyed subject to final survey). With 12 miles of shoreline, the island features 13 white sandy beaches extending 7 miles in total. 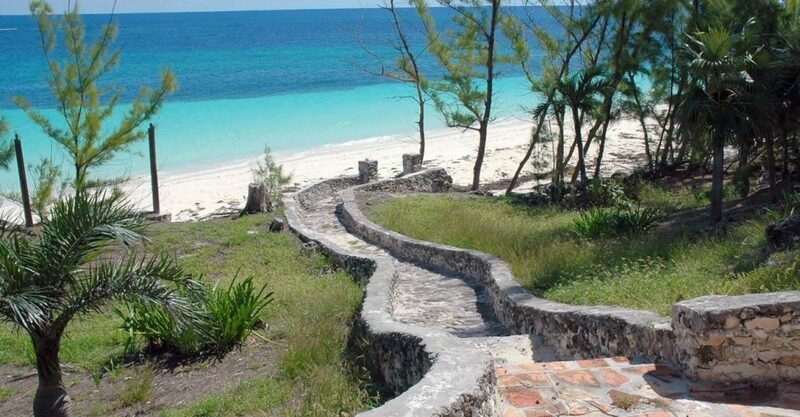 As one of the largest private islands for sale in The Bahamas, this represents a unique development opportunity to create a very special project. The island has been subdivided into multiple residential lots with a 2 phase plan. This offering includes 75 lots in Phase 1 and all lots in Phase 2. A plotted and surveyed subdivision in Phase 1 extends around the coastline in the southern section of the island and comprises 155 lots, most of which span 1 acre and 105 of which enjoy an oceanfront position. This subdivision was developed by a former owner who sold or retains ownership of 80 of the lots in the mid-70’s. Some of the lots have been developed and now include single family homes. Phase 2 is the second subdivision and comprises 60 lots in the northern section of the island. Preliminary government approval has been granted for development. 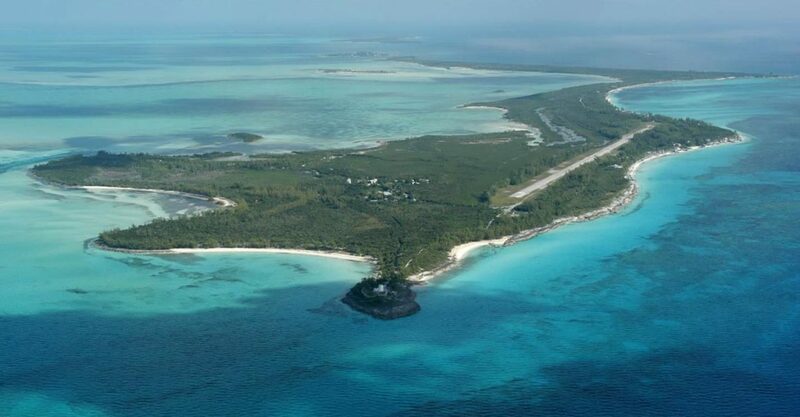 The island is accessible by boat, seaplane or via the 4,000 foot paved airstrip. 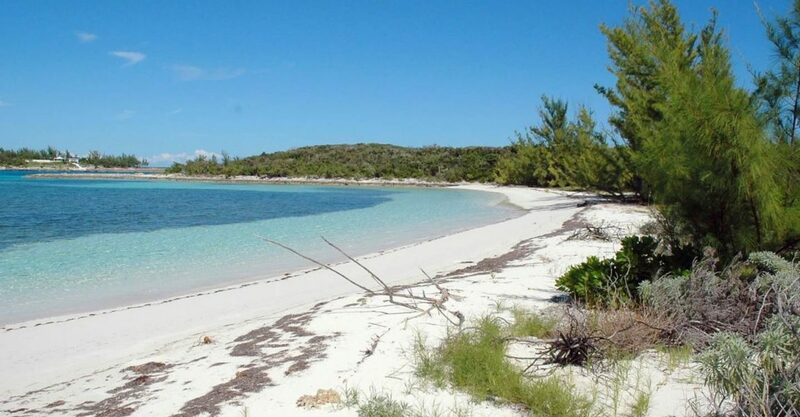 The nearby island of Chub Cay is just 5 miles to the west and is the main port of entry with customs, immigration, marina, restaurant, fuel and supplies. 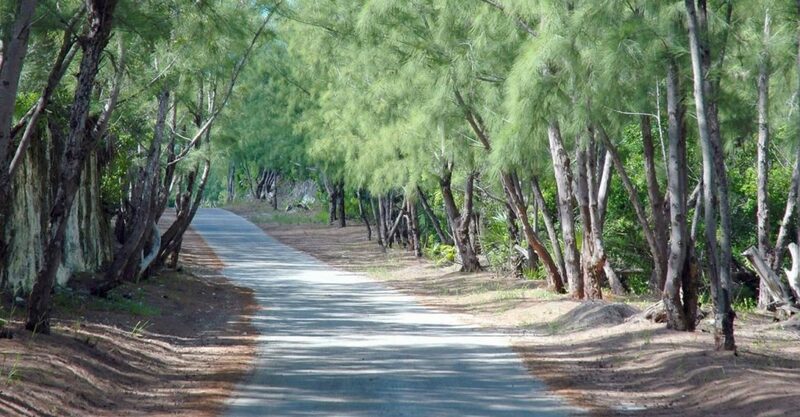 Located on the northern side of Whale Cay is a 2.5 mile long natural waterway approximately 25 feet wide with a depth of 1.5 feet to 4 feet at mean tide. If dredged, the waterway could provide an excellent anchorage and marina for boats. The island has a fascinating history. In 1934 it was purchased by Marion Barbara ‘Joe’ Carstairs – the daughter of an American heiress to the Standard Oil fortune and British army captain who became a celebrated speed boat champion racer nicknamed the “fastest woman on water”. 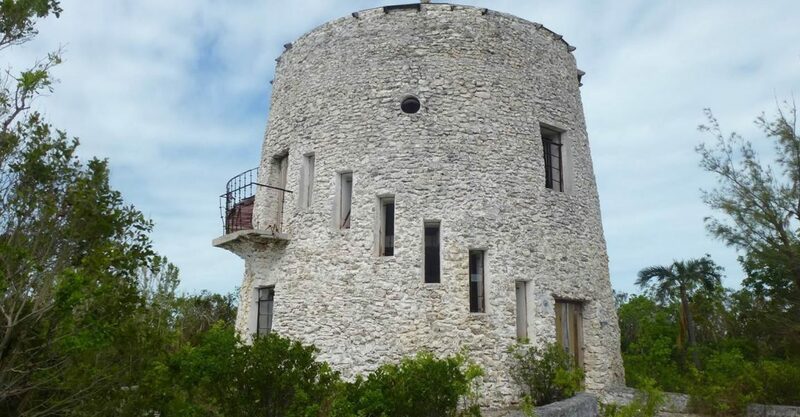 Carstairs retired to the island where she hosted guests including British royalty (the Duke and Duchess of Windsor visited several times) and stars of Hollywood’s Golden Age (Marlene Dietrich). 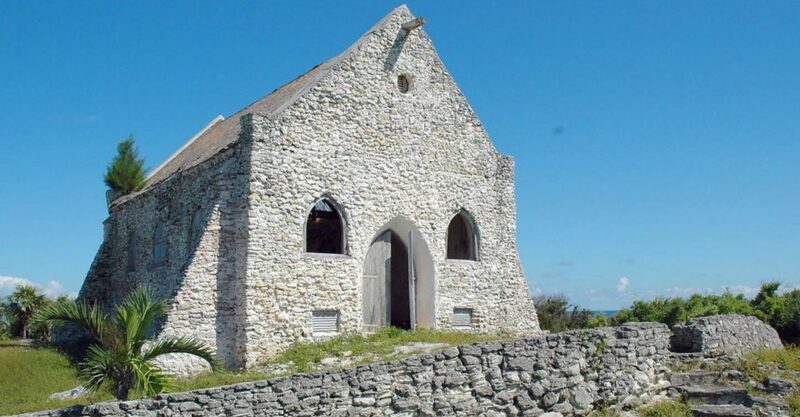 The offering also includes several historical buildings which were built during the 1930s to 1970s by former owner Marion Carstairs but have since fallen into disrepair. 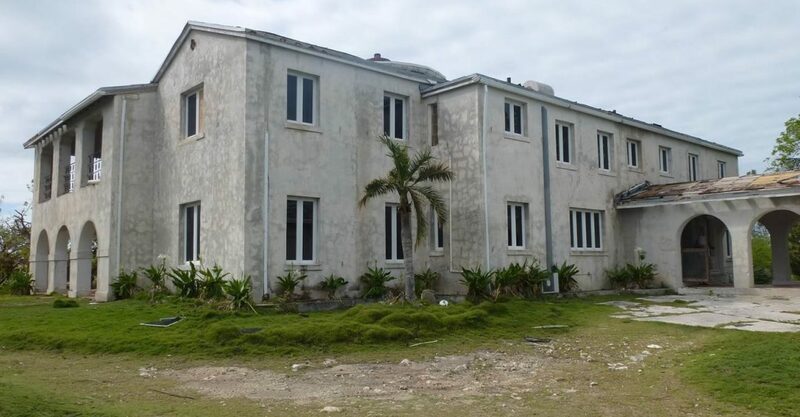 Existing structures include the Great House, guest cottage, music room, staff dormitory, storage buildings, museum, laundry room, maintenance buildings, sea plane hangar, lighthouse. Essential infrastructure is in place. Electricity for the Great House and surrounding out buildings is provided by private diesel generators. Each building has its own rainwater catchment cistern totaling 42 catchment tanks with a total estimated capacity of 800,000 gallons. Well water is also available. Sewerage disposal is by private septic tanks. Telephone communication is via satellite phone or cellular phone.